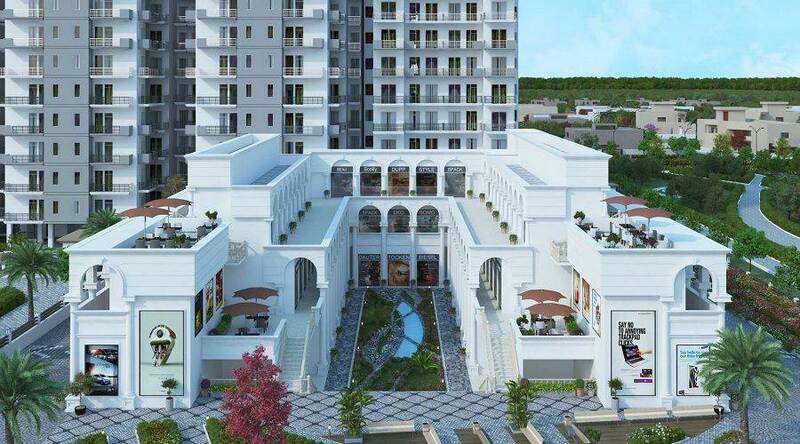 Signum 95A Gurgaon is an open for all commercial complex of a semi-integrated township named Signature global the Roselia, the first of its kind in Sector 95A. 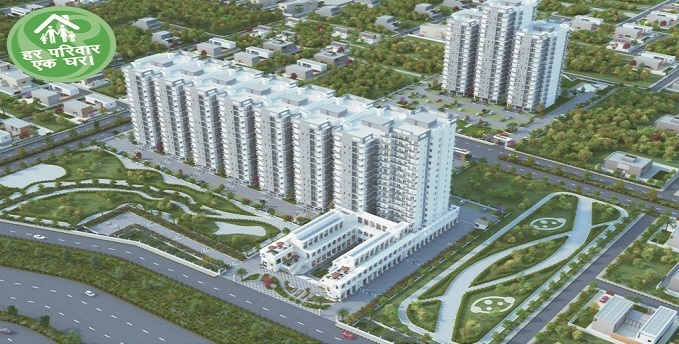 The entire development of this semi-integrated township is spread across 8 acres of land. 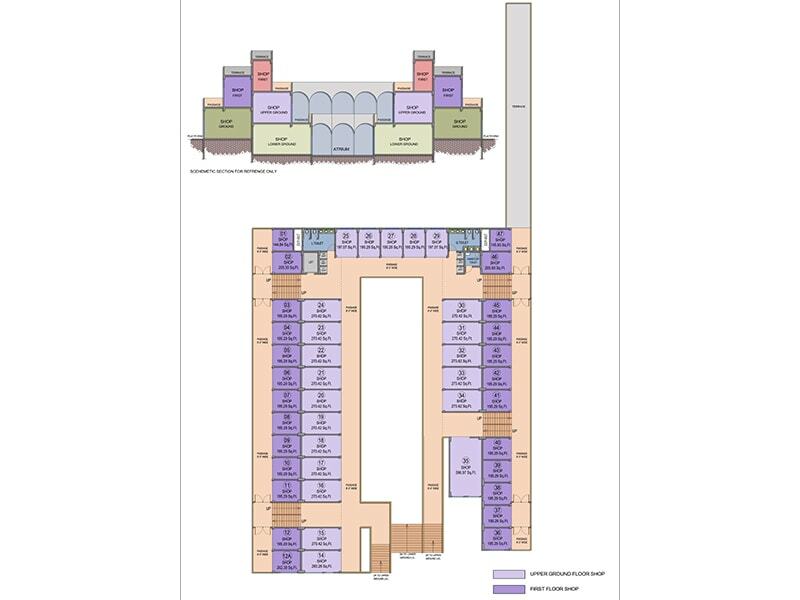 Signature Global Signum 95A is a state-of-the-art commercial space containing 103 shops in size ranging from 148 sq. feet to 615 sq. feet located on Pataudi Road, incorporating a vast, vividly landscaped central open lung space, with socializing zones. The open area & Park in front of these shops is airy and lush green, accentuating the appearance of the Signum 95A. Additionally, Signature Global Signum Gurgaon is easily accessible from the residential hubs of Pataudi road, Dwarka Expressway, Greater Gurgaon and National Highway 8. While Signature Global placed on 30 Minutes Drive from the Indira Gandhi International Airport and 10 km from the Hero Honda Chowk. Signature Global Signum 95A proximity to the many residential developments such as Ramprastha city, Aashiana, Raheja Navodaya etc. And civic services such as schools, hospitals and gas stations make it an ideal business location for all daily needs. Especially, general stores and food courts. Thus, The development comes with all necessary business amenities. Therefore, Signature Global Signum Gurgaon also provides 24hrs security with CCTV surveillance and staff. 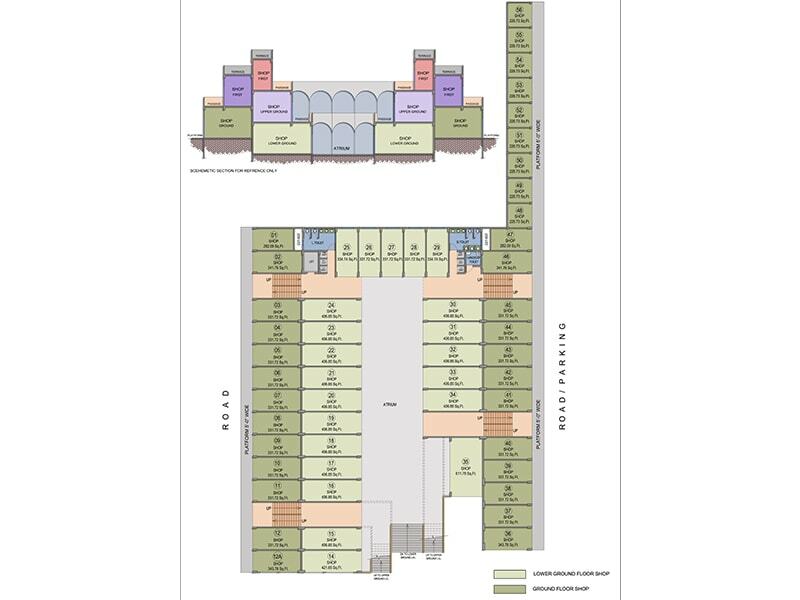 Due to this, it is one of the best commercial projects Gurgaon. Round clock security and Two/four wheeler parking. 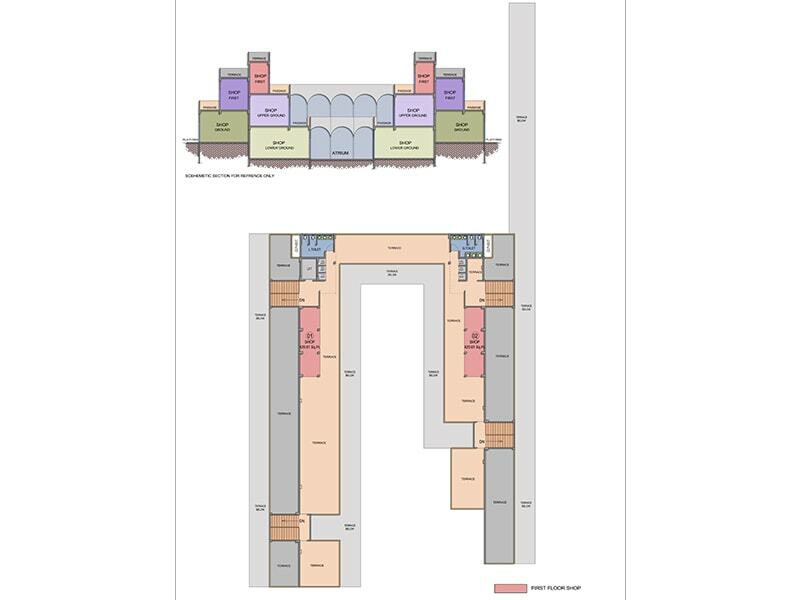 They also have open area and Size ranging from 148sq. feet to 615 sq. feet. Especially, Anchor Shops, Parking Facility, and Open market. Near Upcoming Cyber City Part 2. While 2 Minutes from Dwarka gurgaon expressway. Low proximity from Ramprastha city & Aashiyana etc.